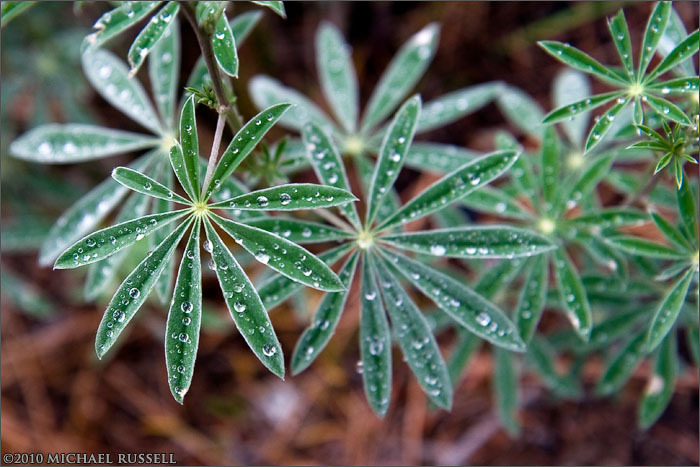 Raindrops on the Lupines at Stemwinder Provincial Park back in May. I am not 100% certain of the species of Lupine here. 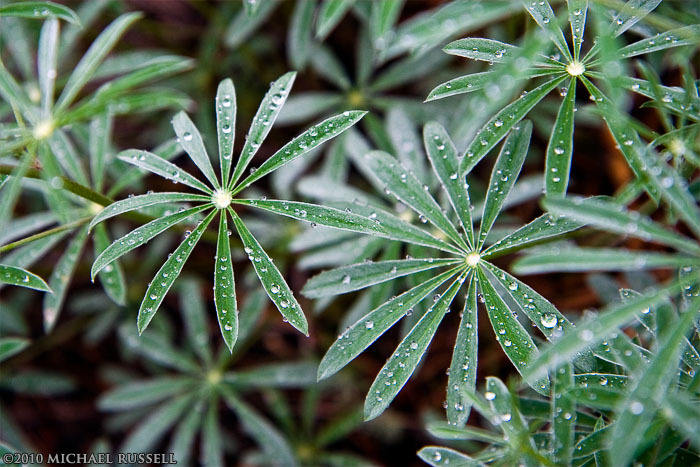 I believe it may be the Streambank Lupine (Lupinus rivularis), though that is apparently endangered. However from the very narrow leaves it seems unlikely to be the Arctic Lupine (Lupinus arcticus or Lupinus latifolius) so I am not sure. This might be the endangered species. Good thing I attempt to not step on plants I when I am photographing – don’t want to damage anything.